At least 31 Daesh terrorists were killed Friday in northern Syria during an operation by Turkish Armed Forces and the U.S.-led coalition, a Turkish military source said Saturday. A total of 33 Daesh targets were hit by Howitzers, the source said, adding that targets included gun emplacements, Katyusha rocket launchers and mortars. 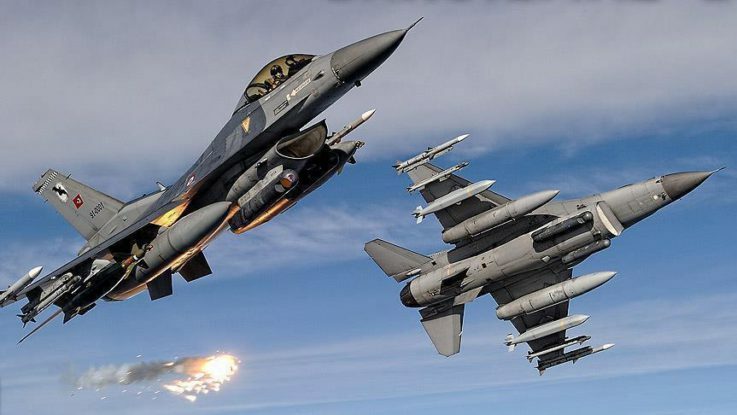 U.S.-led coalition forces also launched nine airstrikes on Daesh positions – five in Jakka, and another four in the rural areas of Doudyan – the source said, adding that the joint operation had killed an estimated 31 Daesh terrorists. The airstrikes also reportedly destroyed six Daesh defensive positions, five truck-mounted rocket launchers, three fortified buildings and three mortar emplacements.